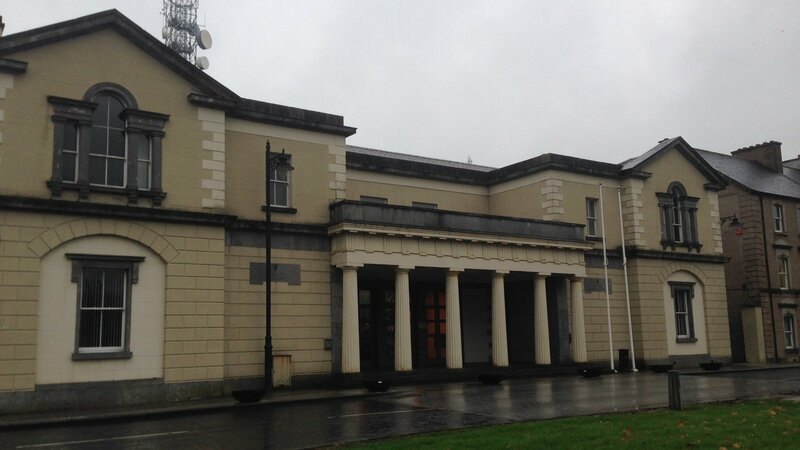 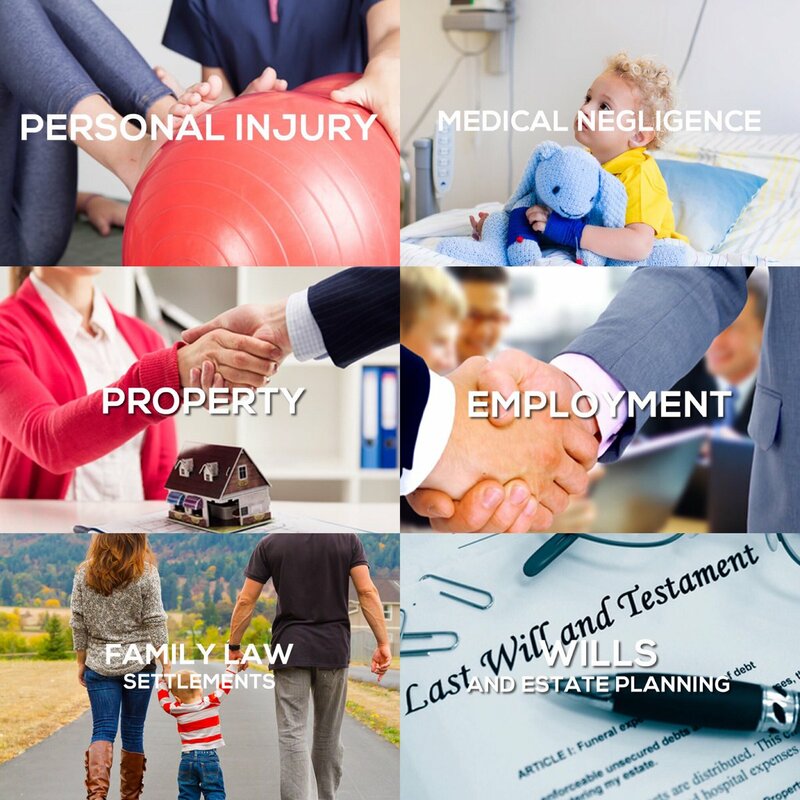 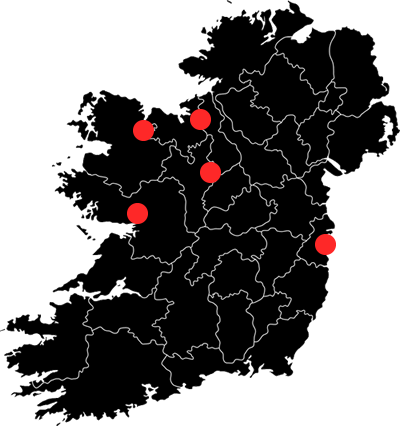 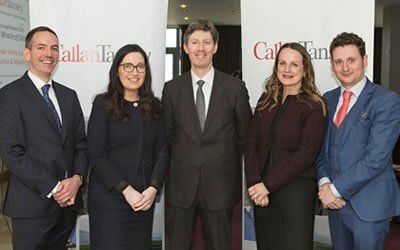 Photos taken from the recent Callan Tansey Medicolegal Seminar 2019 entitled The Risky Miracle of Childbirth held at the Galmont Hotel, Galway, 8 March 2019. 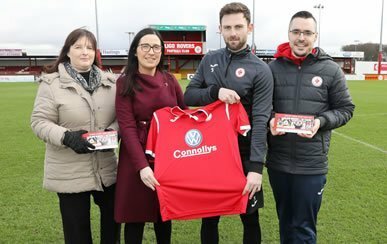 We are delighted to announce our sponsorship deal with Sligo Rovers for the 2019 Season. 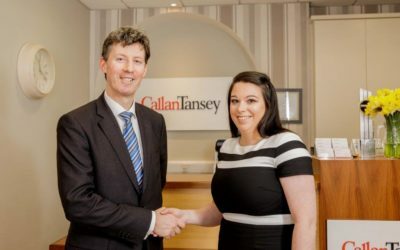 The partners of Callan Tansey are delighted to announce the appointment of Anna Maria Toolan as Assistant Practice Manager. 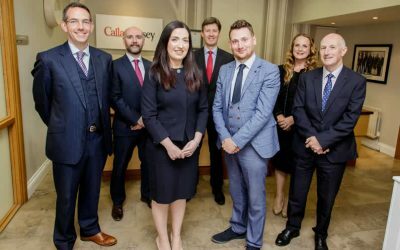 Joint Managing Partner Roger Murray said ” It is with great pleasure that we announce the appointment of Caroline McLaughlin and David O’Malley as new Partners of the firm. 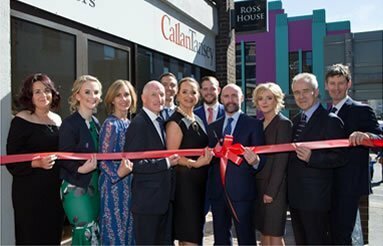 Padraig Brennan, Managing Partner, RDJ Galway, Galway City Mayor, Niall McNelis & John Kelly Snr, Former Partner, Callan Tansey, joined Callan Tansey Solicitors’ 10th Birthday Celebrations & the launch of their new Galway office.